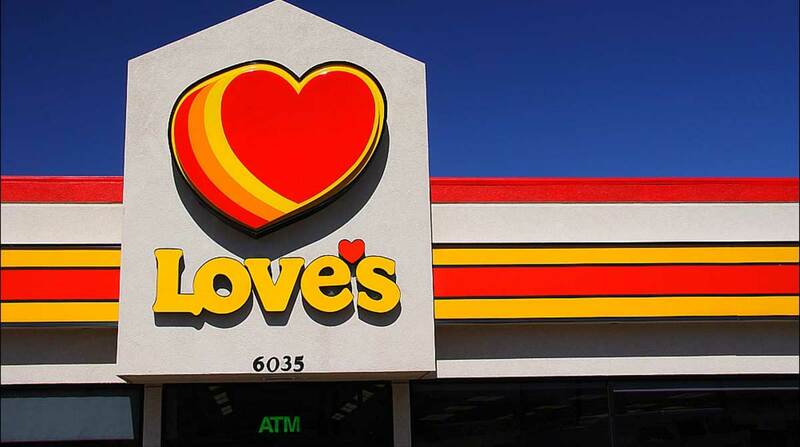 Love’s Travel Stops & Country Stores opened a travel stop in Abilene, Kan., at exit 272 along Interstate 70. The site includes 74 truck-parking spots, five showers, laundry facilities and a Love’s Truck Tire Care center. The more than 10,000-square-foot facility features a Hardee’s restaurant, snacks, gourmet coffee, fresh-to-go options, fountain drinks, electronics and more, according to the Oklahoma City-based company. Love’s Travel Stops & Country Stores has 460 locations in 41 states, including 250 on-site Truck Tire Care centers and 52 Speedco locations for oil change and preventative maintenance.